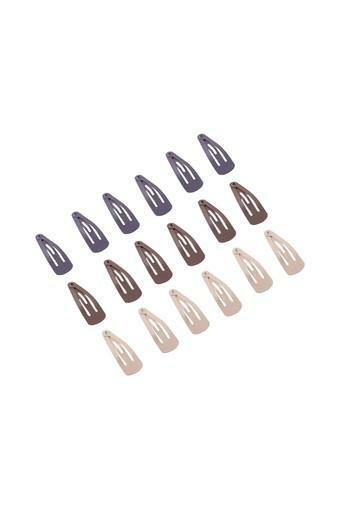 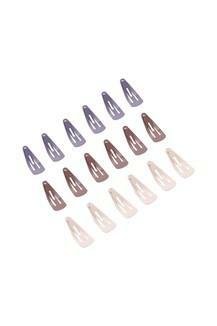 Enhance your fashion quotient by wearing this pack of eighteen hair clips to any casual occasion. 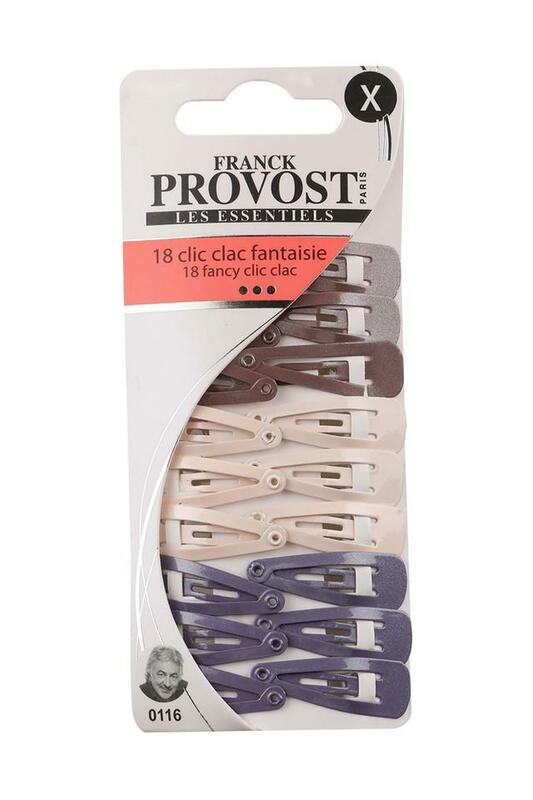 Crafted with care using an optimum quality material, it features a refined finish. 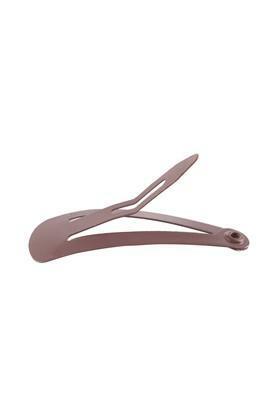 It also comes with a trendy design that ensures an edgy look. 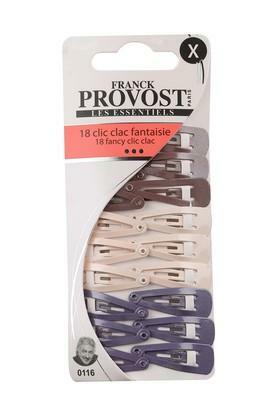 Style your hair in a hassle free manner using this pack of eighteen hair clips which is brought to you by the renowned brand Franck Provost.